So how does Ben Affleck feel about the DCU following his first taste of it in 'Batman v Superman'? 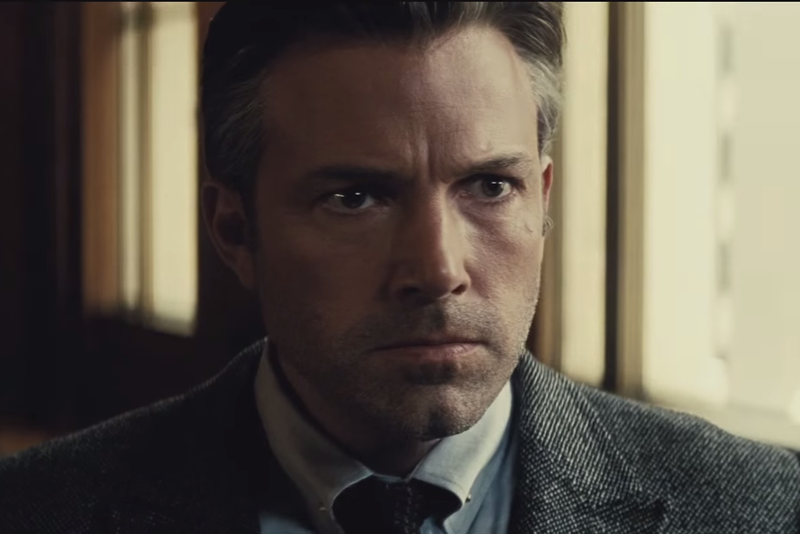 While the "Sad Affleck" meme would suggest he's already pretty sick of it, that may not actually be the case, especially following the film's $166M opening weekend and strong reviews for his performance as Bruce Wayne. Heck, he was pretty much the only thing everybody agrees worked. And there's another reason to think Affleck is pretty invested, and it's that he has written the script for a solo Batman movie. While there has been talk of Affleck co-writing and directing a Batman film for some time now, nothing is actually confirmed at this point. However, Warner Bros. may be inclined to push ahead on it now. Plus, this gives Affleck control to make sure the script is up to standards. Here's what Affleck's agent Patrick Whitesell told THR, while also revealing the number of movies the actor has left on his contract. "He's contracted to do at least Justice League One and Two, so at least three times wearing the cape," he says, adding, "there's a script that he's written that is a really cool [Batman] idea, so that's out there as an option." Warner Bros. probably wants to green light this today, right now, post haste, but it's clear Affleck is waiting to see how things pan out. If Justice League is a hit and the creative direction is solid, we could not only see him stick around for more team flicks, but also launch the dark knight's latest franchise.